The photos show us the people and neighborhoods directly impacted by the piles. 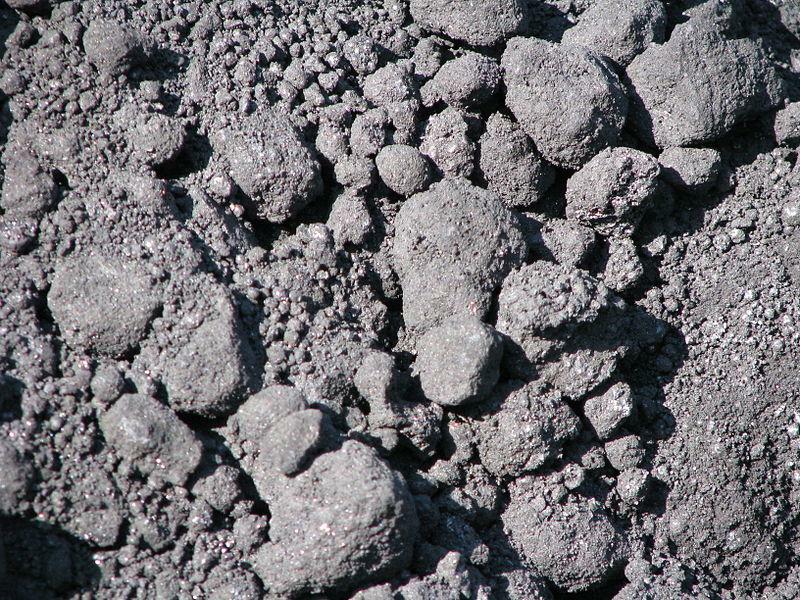 “Pet coke” is a by-product of refining heavy bitumen from the oil sands in Alberta, Canada. 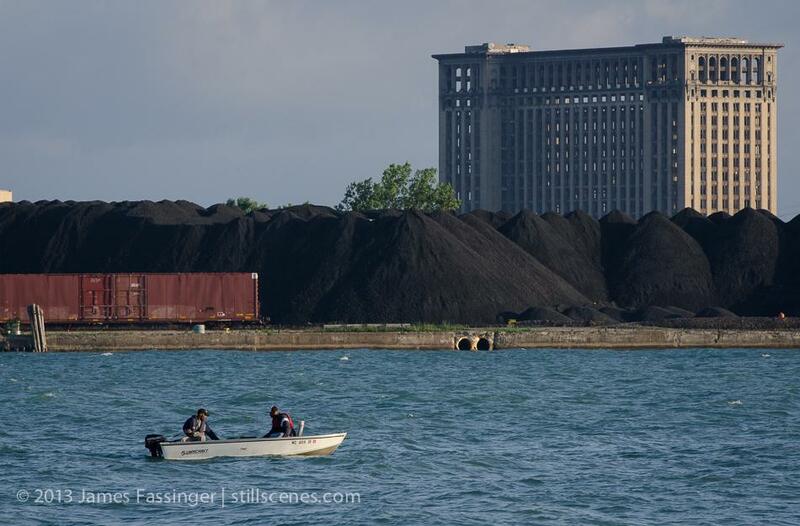 The pet coke along the Detroit River comes from the nearby Marathon oil refinery. 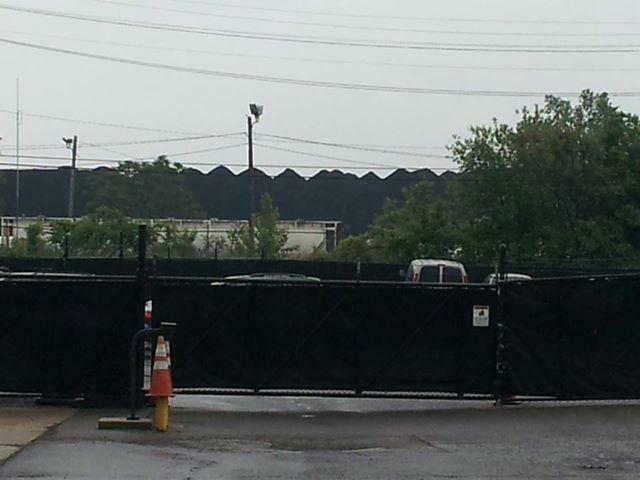 There is major concern among environmentalists and residents about the health and environmental impact of the piles.